Living in Jonesboro grants residents access to art, culture, recreation, and entertainment in a small suburban community located 18 miles from downtown Atlanta, GA. Our apartments for rent in Jonesboro near South Atlanta feature a tucked-away setting on 25 wooded acres. Enjoy the peace, quiet, and charm of a small town while still being close to the major attractions of Atlanta. 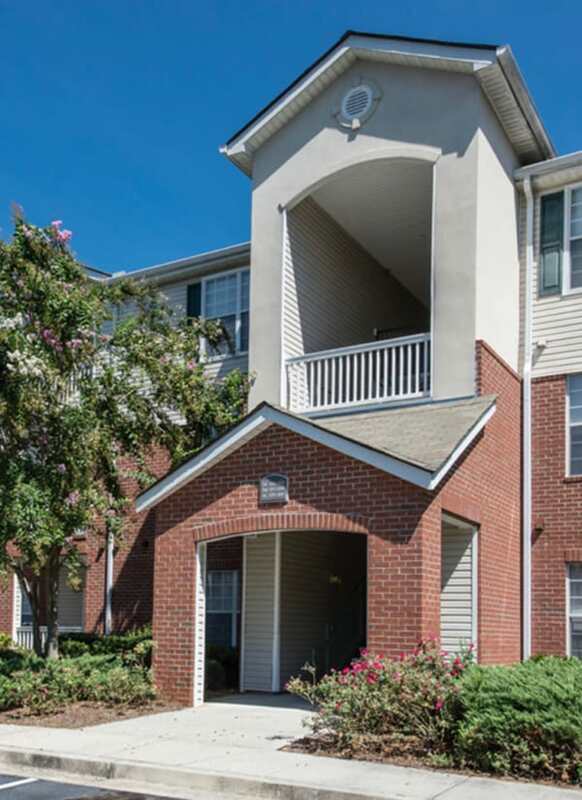 We’re ideally located for commuters, with GA-85 leading to I-75. 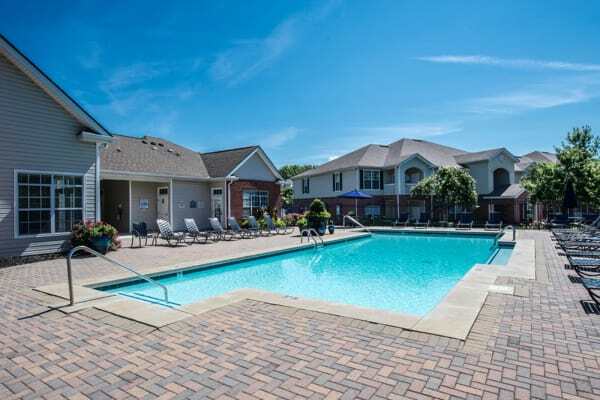 Living at Villas by the Lake also places you within fast access to Hartsfield-Jackson International Airport, which you’ll appreciate whether you’re flying for business or pleasure. Spend time exploring Jonesboro and South Atlanta when you move into the apartments at Villas by the Lake. Residents working for major employers like Hartsfield-Jackson International Airport and Clayton County Schools appreciate an easy commute into work each day and a vibrant community to enjoy on evenings and weekends. Grab a bite at LongHorn Steakhouse after a long day at the office. Head down to Dazzles Roller Skating Rink for a nostalgic first date on wheels or take care of your holiday shopping at nearby Southlake Mall or Fayetteville Pavilion. Treat yourself to a night out in the big city when easy access to downtown Atlanta. Achieve the perfect work-life balance when you call Villas by the Lake and our South Atlanta apartments home. Visit the photo gallery to get a feel for the apartments for rent at Villas by the Lake.